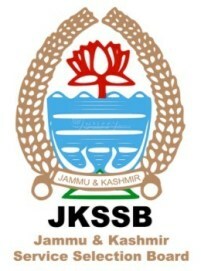 J&K Service Selection Board - JKSSB published an official notification for Recruitment of Technical Assistant, Physicist, Dental Technician & Others for 247 posts. Eligible candidates can apply for this recruitment. You can view more details about this recruitment including No. of posts, name of post, Educational qualification, Age limit, Selection process, How to apply etc... You can also view official notification and other important facts about this recruitment e.g. Important links and Important dates. The selections/appointments under this advertisement shall be made in terms of SRO 202 of 2015 dated 30.06.2015, read with its amendments, if any, made from time to time.